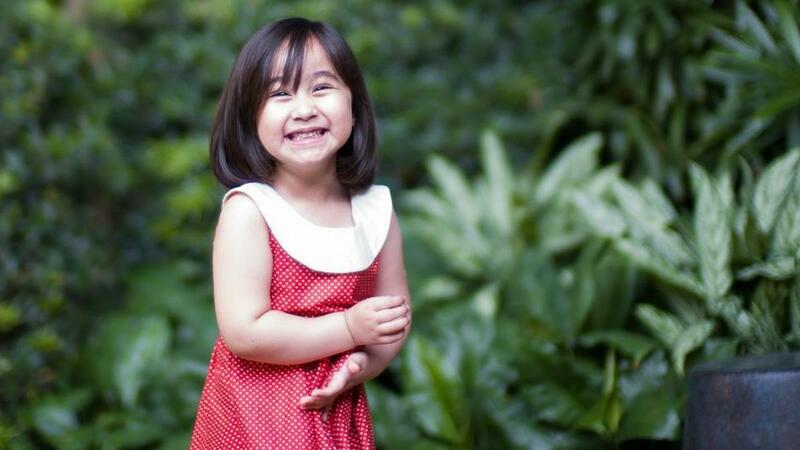 Trust Scarlet Snow Belo to get you through the Monday rush—just watch this video of Vicki Belo and Hayden Kho’s sweet girl praying at mealtime. “Dear Jesus, thank you for our food today. Please make our food healthy for us to eat… and yummy so we can swallow it.” LOL, bbgirl makes a good point! Also, notice her take initiative by saying, “I will lead na lang.” So adorable. Scarlet Snow even has a new book coming out called My First Prayer Book. Her Instagram post (her account is run by her parents) says, “I really enjoy praying because it makes me closer to Jesus." She’s the cutest, isn’t she?